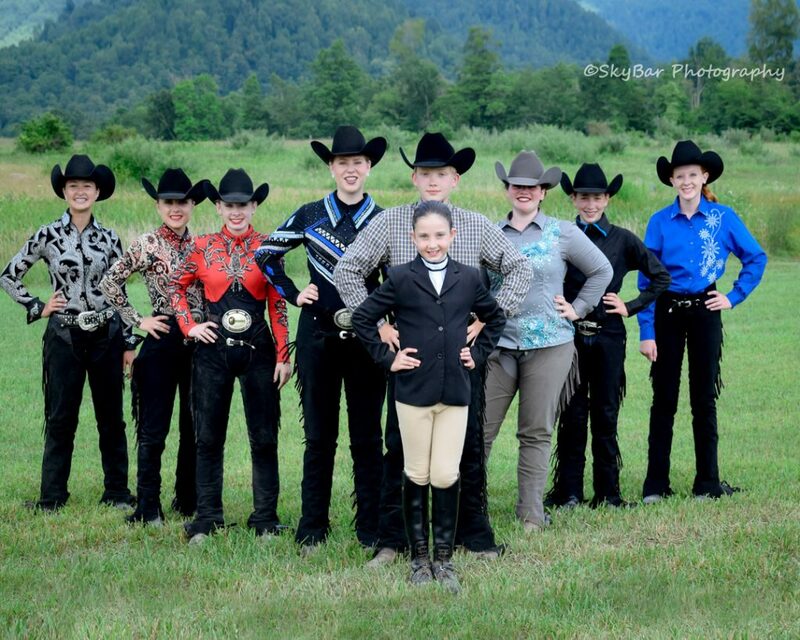 The Northern West Virginia Quarter Horse Youth Association, is a youth team organization in affiliation with the American Quarter Horse Youth Association and within the scope of the rules, by-laws, and regulations of the American Quarter Horse Association. 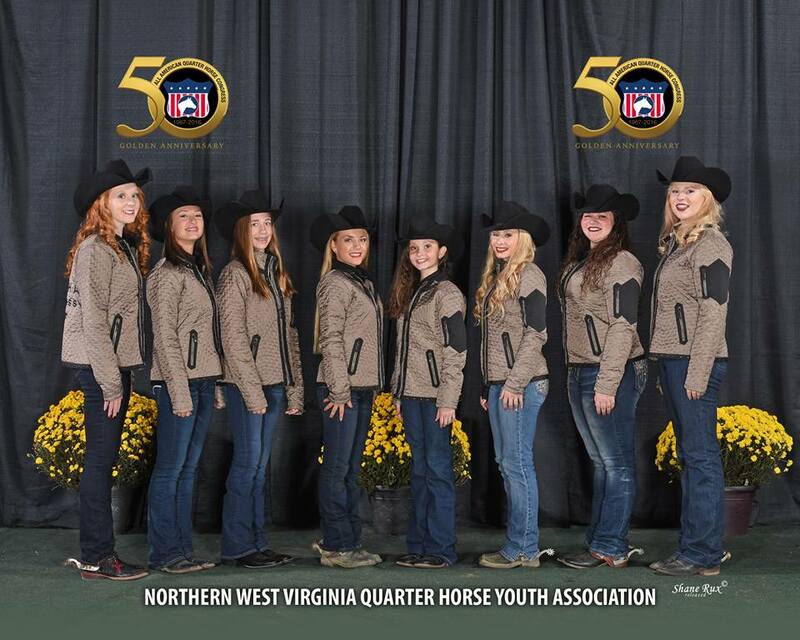 The NWVQHYA parent organization is the Northern West Virginia Quarter Horse Association. 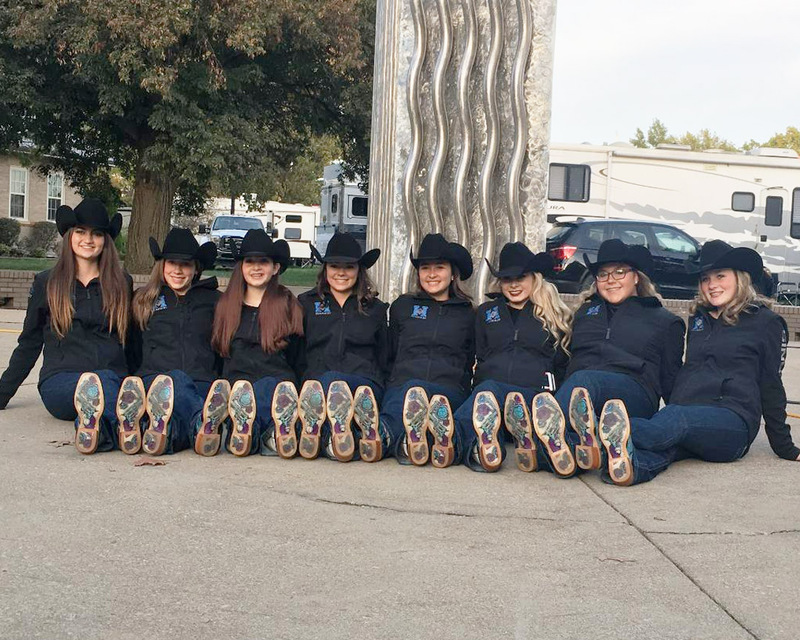 e.) To acquaint youth members with the parent organization, the Illinois Quarter Horse Association, it’s structure and function. 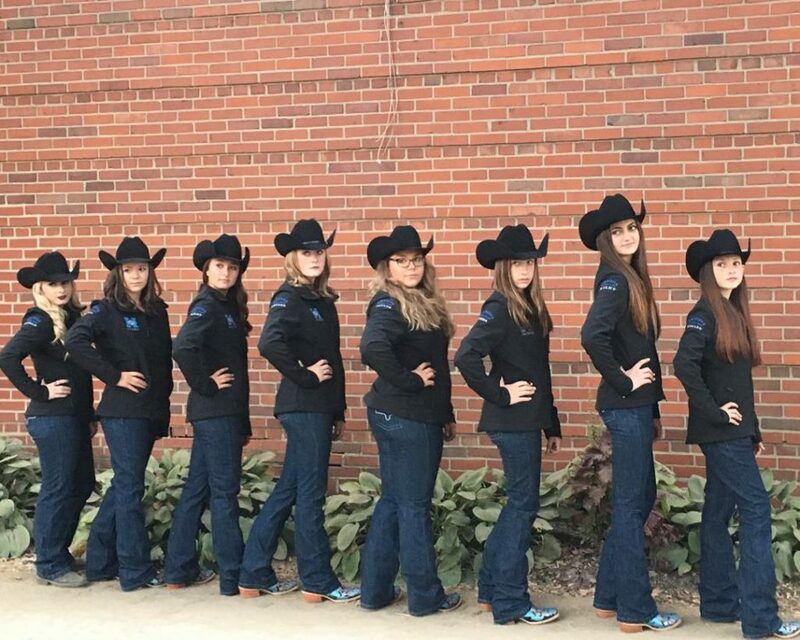 The 2018 Built Ford Tough AQHYA World Championship Show will be held August 2-11 at the State Fair Park in Oklahoma City, Oklahoma. The 2018 qualifying period runs from May 1, 2017 through April 30, 2018. 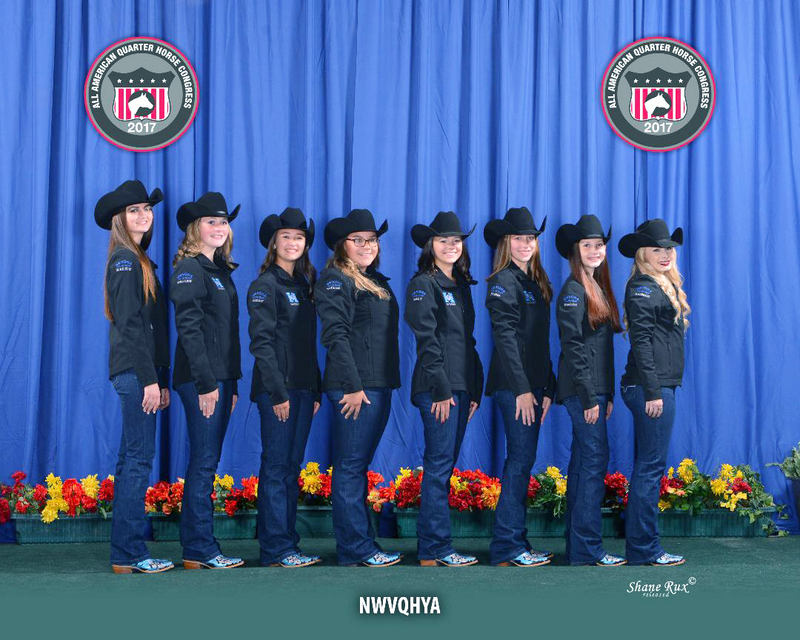 To qualify for the Congress NWVQHYA Team, points will be calculated by placings at the four (4) NWVQHA shows. The lowest score for each exhibitor will be dropped before scores are tallied.